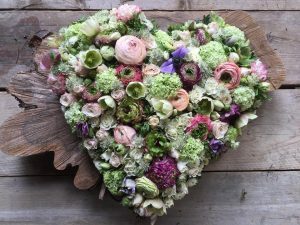 Muddy says: Forever Green is a brilliant floral design business in west Herts, working throughout London and the home counties. 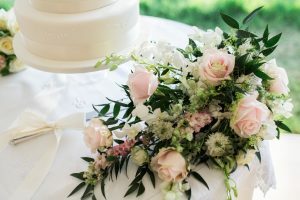 Designer Nicky Pritchard specialises in flowers for weddings and special occasions and also runs fun creative workshops from her garden studio. Muddy says: If it's good enough for the Queen, it's good enough for us! 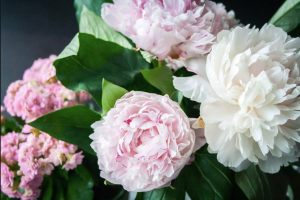 Petals have years of experience in creating beautiful floral arrangements and have even made a bouquet for the Queen. 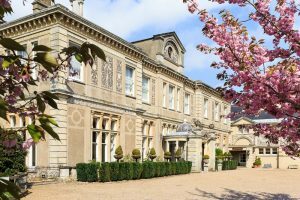 Muddy says: A luxurious country house hotel near Bishop's Stortford set in 110 acres of gardens, with ESPA spa, restaurant, and excellent afternoon teas. 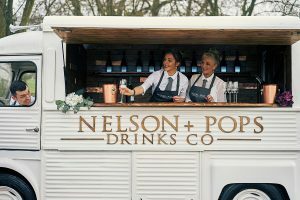 Muddy says: Nelson + Pops is the perfect prosecco van that will add va va voom to weddings and parties in Hertfordshire and beyond. 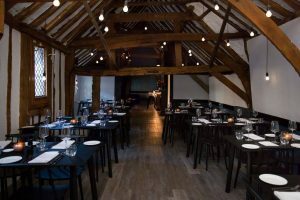 Muddy says: New to the Cathedral Quarter in St Albans, Loft on George Street is beautifully stylish, and Nick Male's food is artistic, seasonal and delicious. Muddy says: I absolutely love this Letchworth gallery. 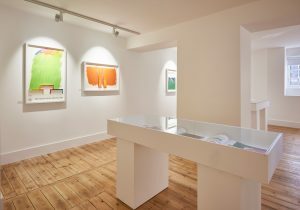 The space itself is uplifting: light and bright, the exhibitions continue to be different and interesting, and of course I have to mention the café for coffee, cake or a glass of wine. I love Broadway Gallery! 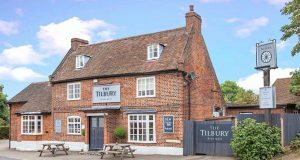 Muddy says: The Tilbury is a much awarded British-inspired restaurant with a large terrace and garden. There's also more casual dining available serving pub classics. 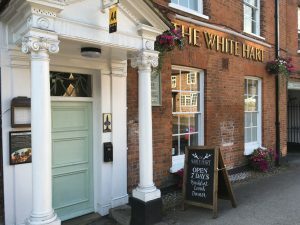 Muddy says: Friendly pub with 13 boutique bedrooms, 1AA rosette restaurant and function space in Welwyn village offering breakfast, lunch and dinner seven days a week. Muddy says: All In One Season is a completely delightful and fully immersive floral and lifestyle experience. Alice is the creative genius behind All In One Season, and she will transform your wedding or any other celebration with her unique Dutch style. You can also learn from her: she is a gifted teacher who runs wonderful workshops in the magical courtyard of her Arts and Crafts home in Letchworth. I'll keep you posted about the Dutch Winter House in December. It's unmissable. 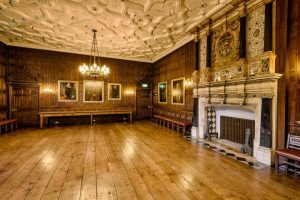 Muddy says: This Grade I listed manor house in Harpenden is a complete stunner and each and every one of your guests will want to be the first on the dance floor. It's yours for weddings, significant birthdays and any other occasion where you want to pretend that this is your family home. Rothamsted Manor has parquet, big fireplaces, stained glass and oak panelled rooms inside and 12 acres of formal gardens, including a croquet lawn, outside.